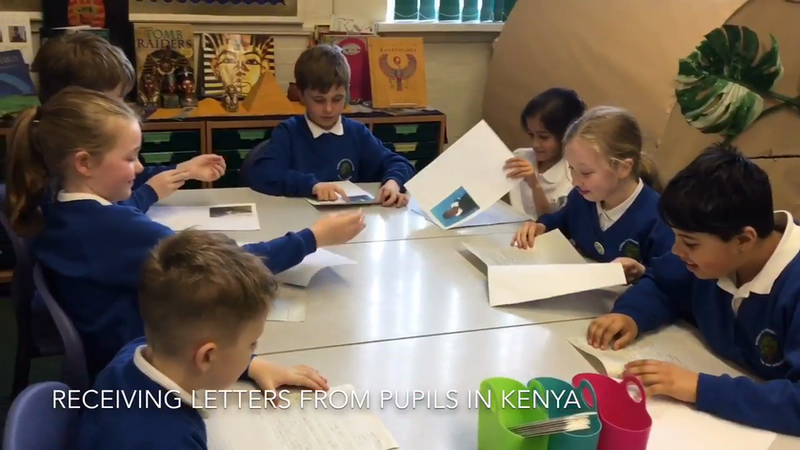 We received letters from Kenya! 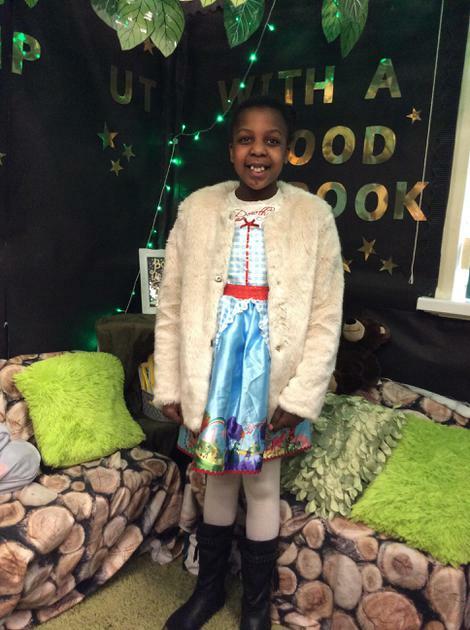 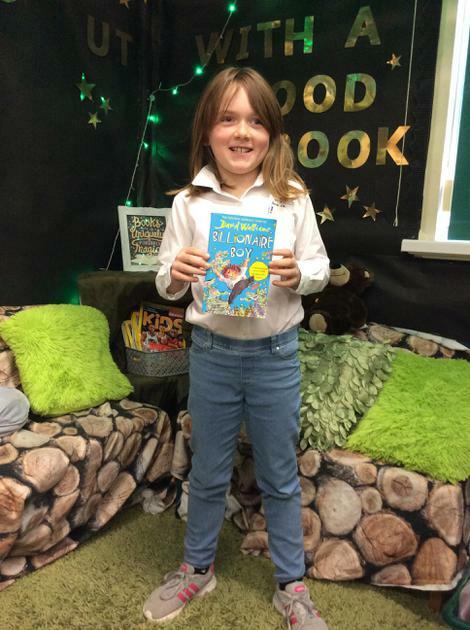 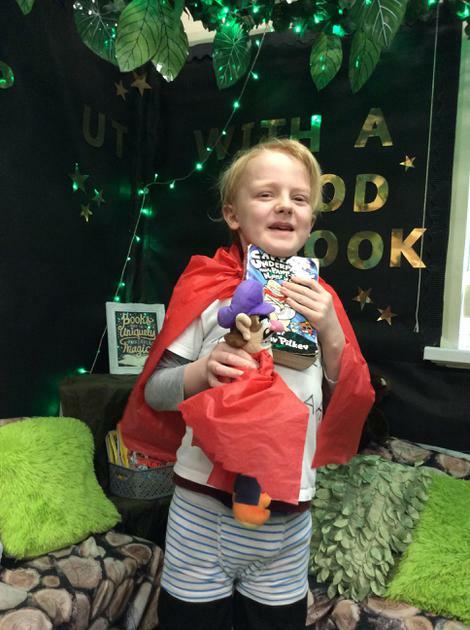 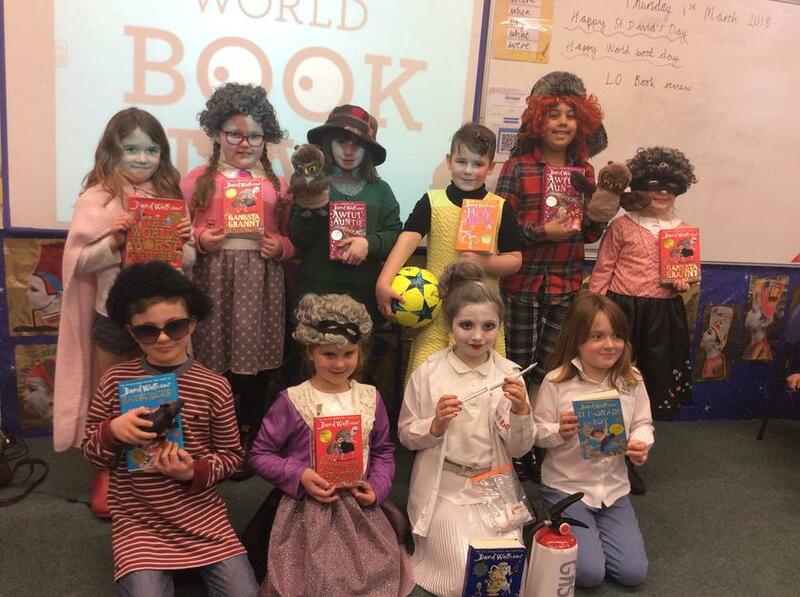 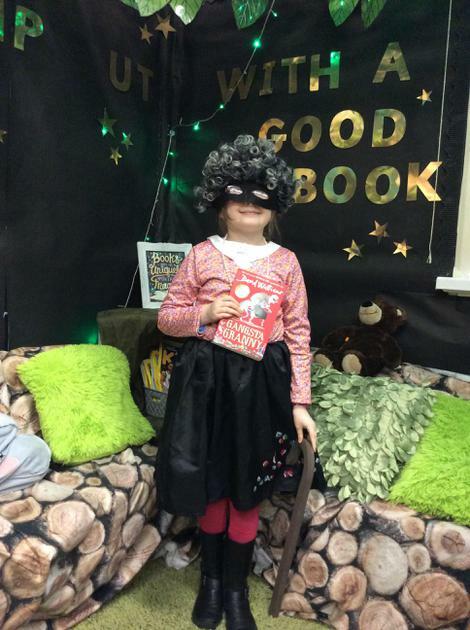 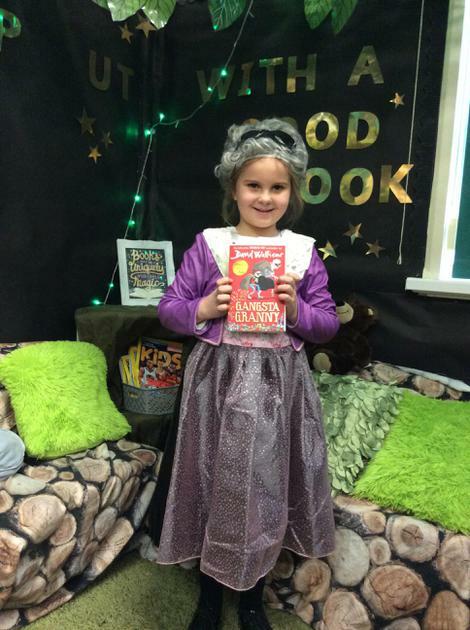 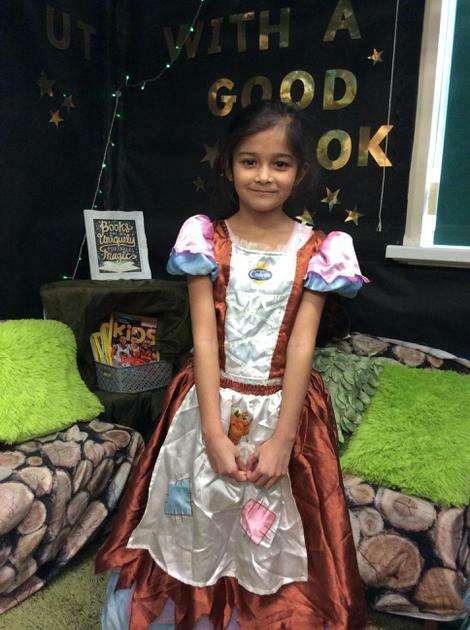 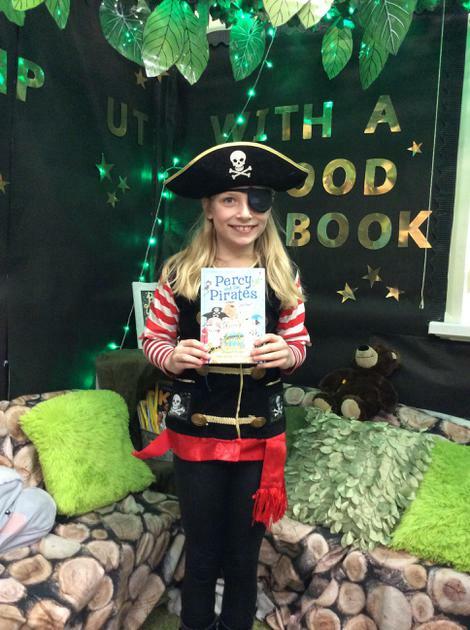 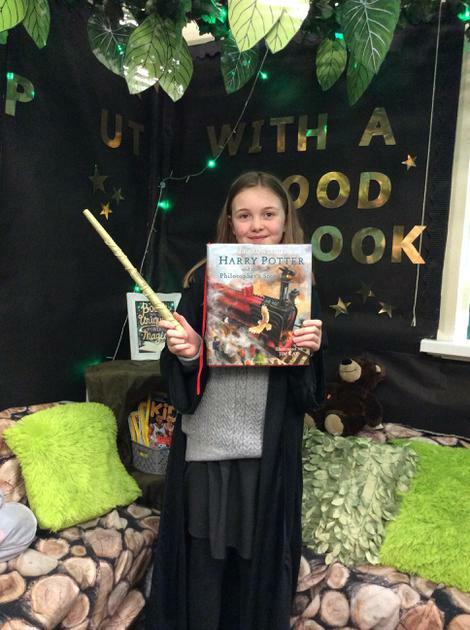 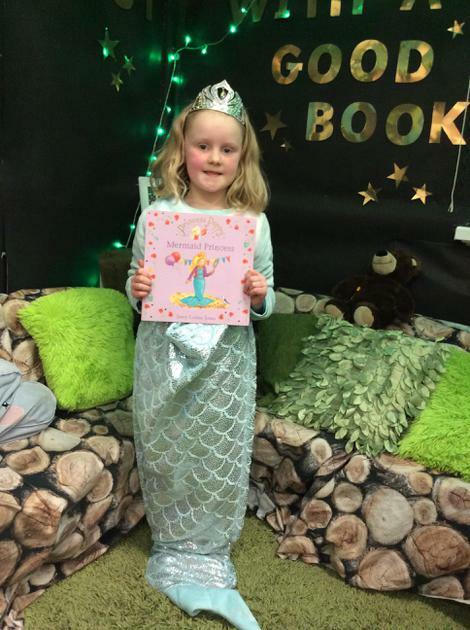 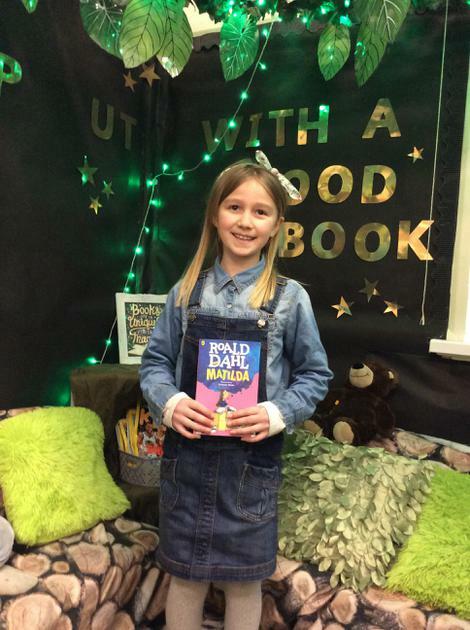 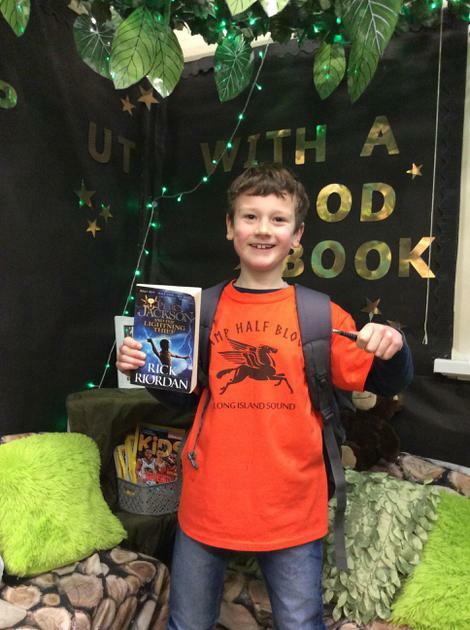 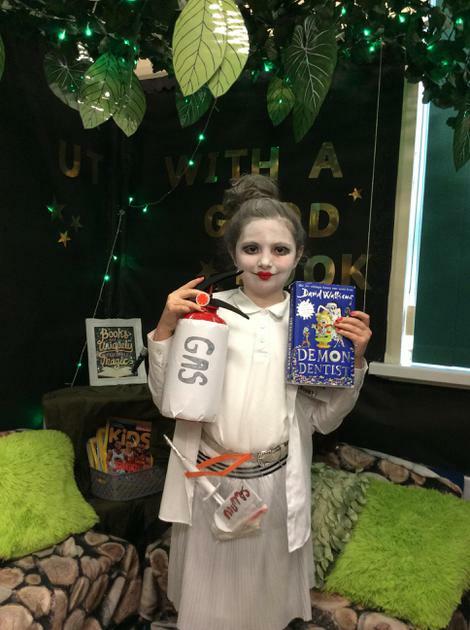 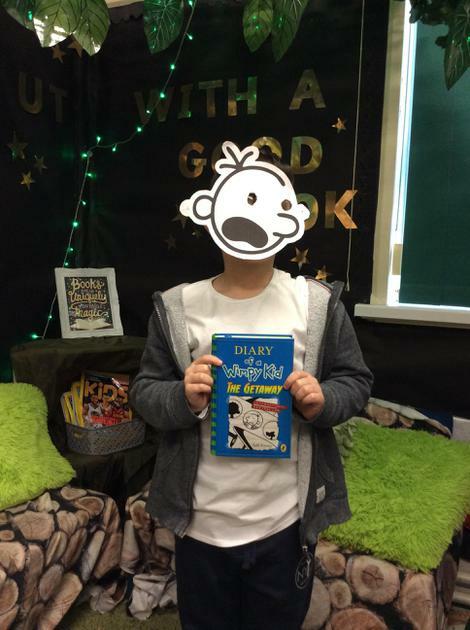 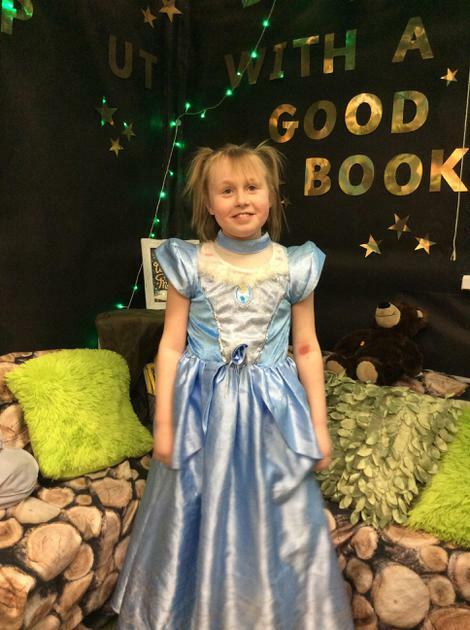 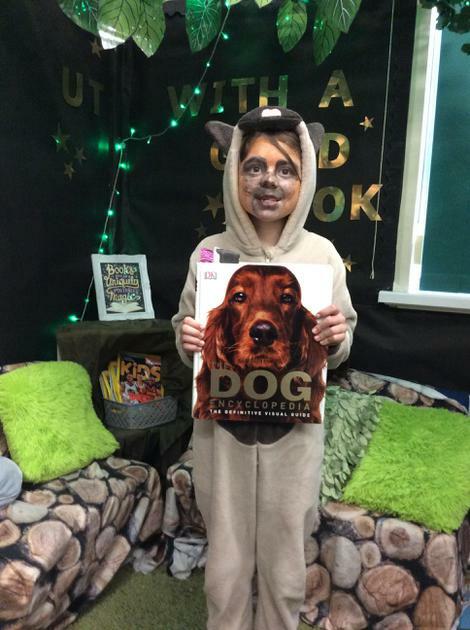 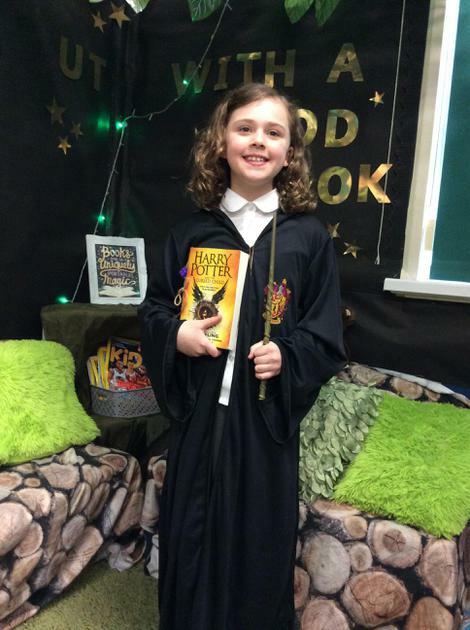 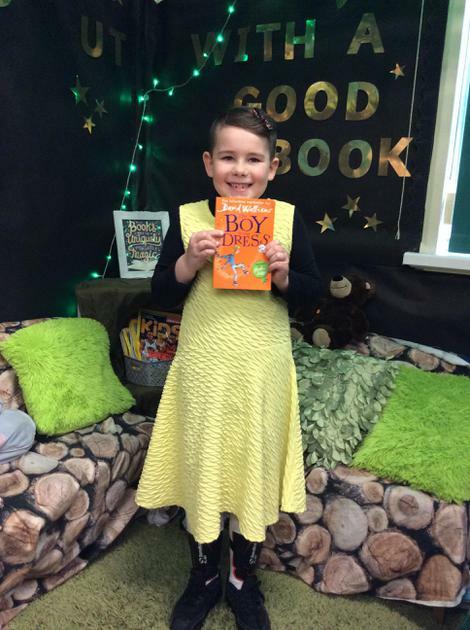 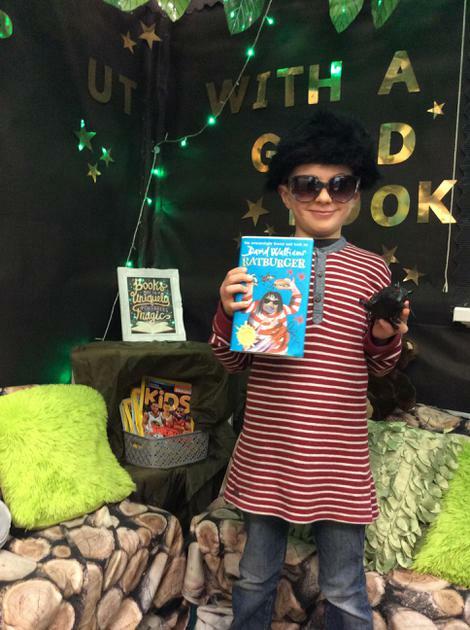 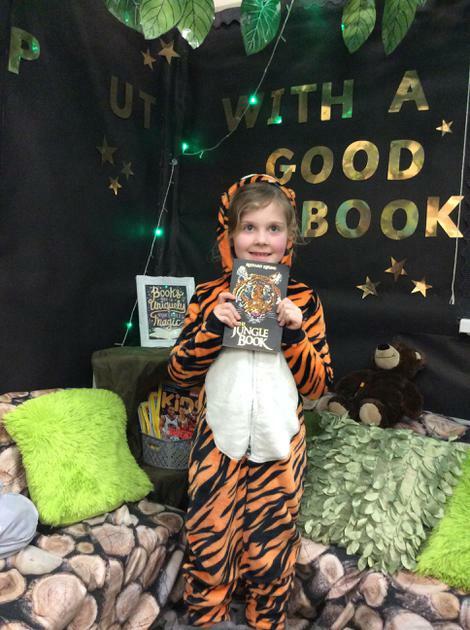 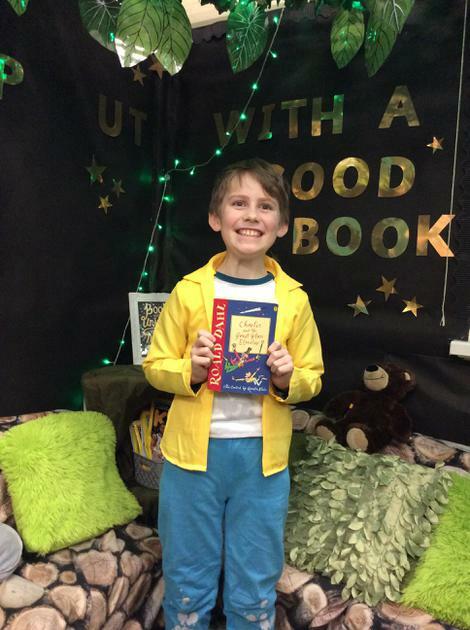 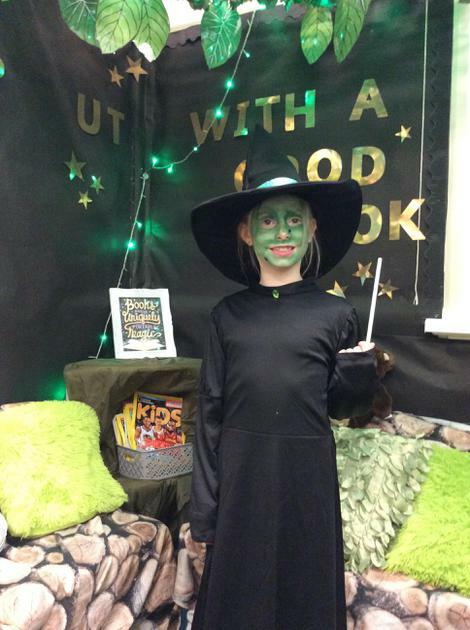 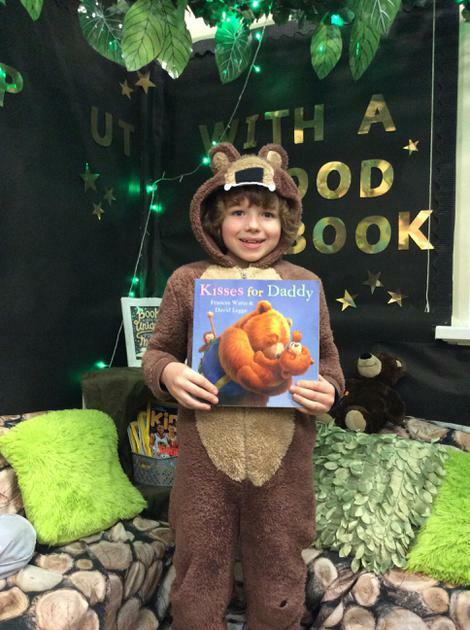 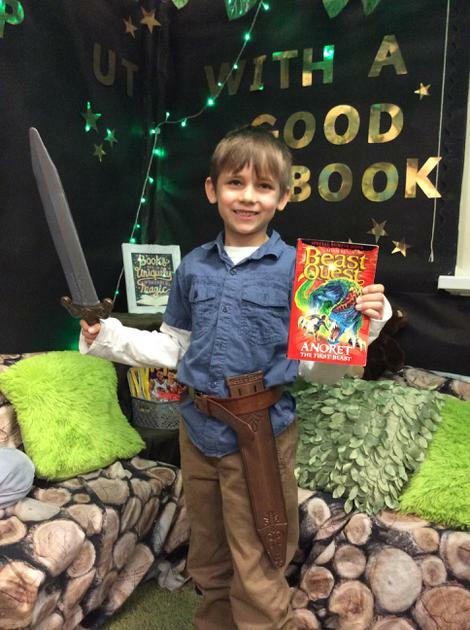 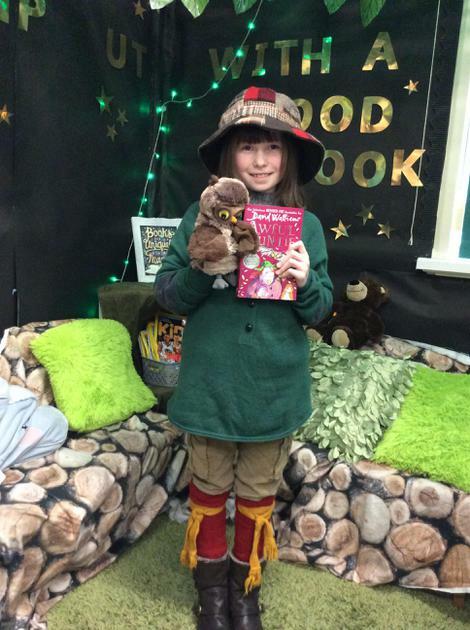 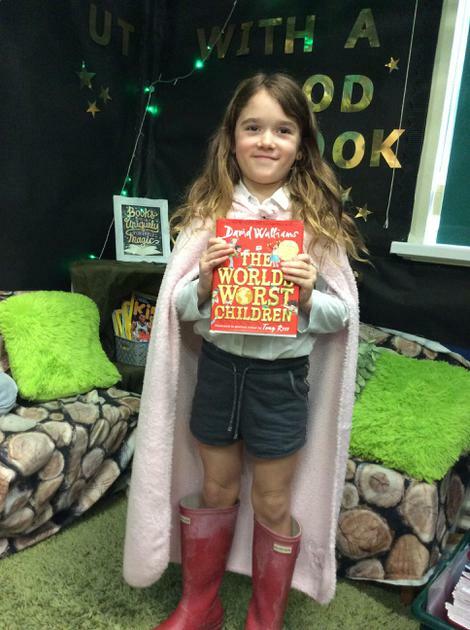 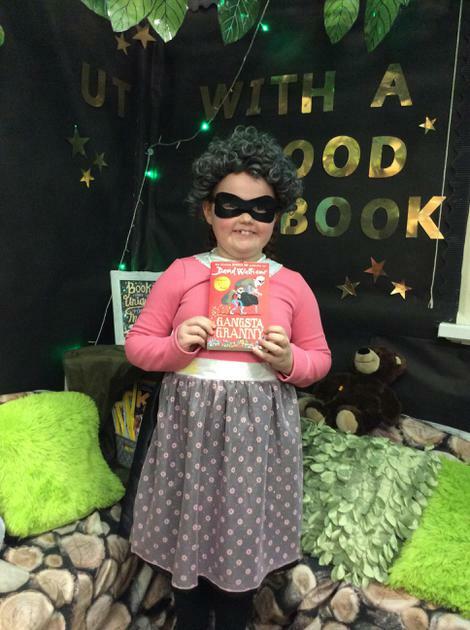 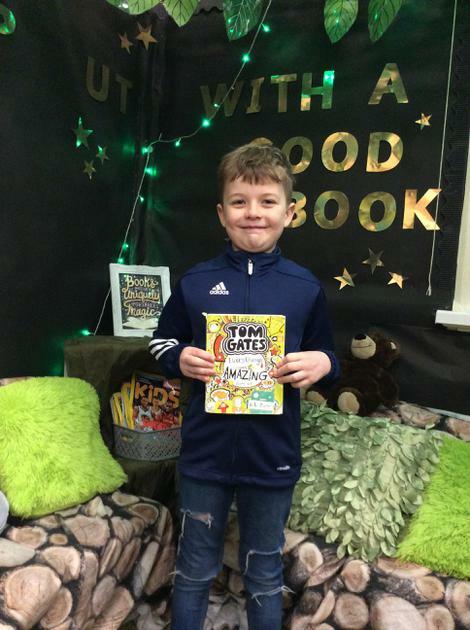 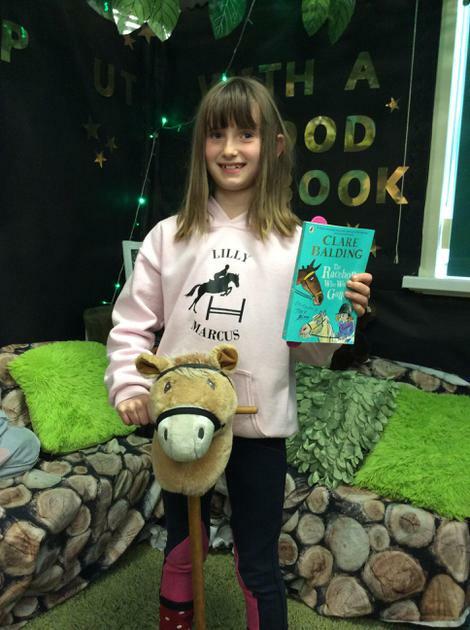 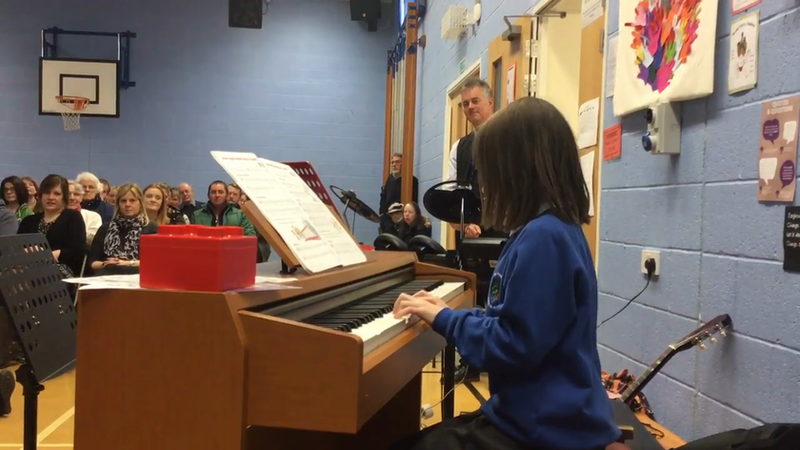 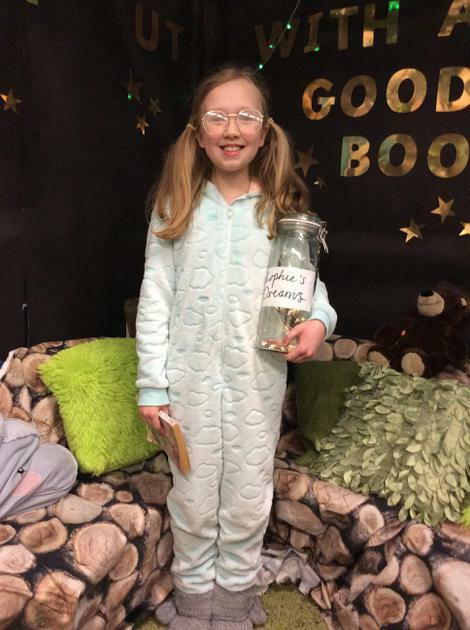 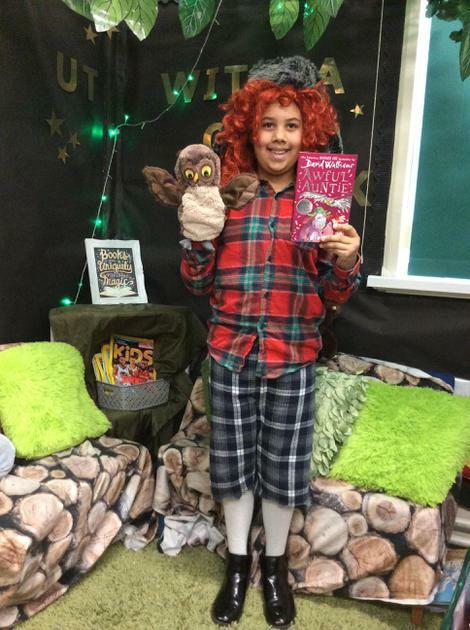 So many of the class 3 pupils dressed up as David Walliams characters for world book day this year. 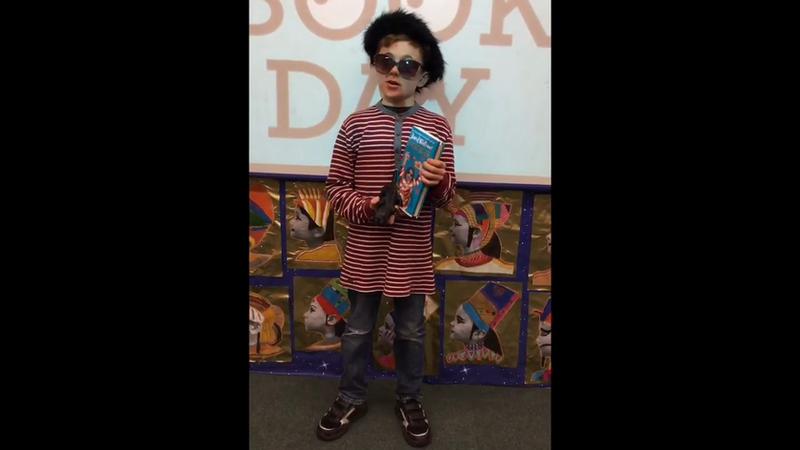 Click on the video to find out why! 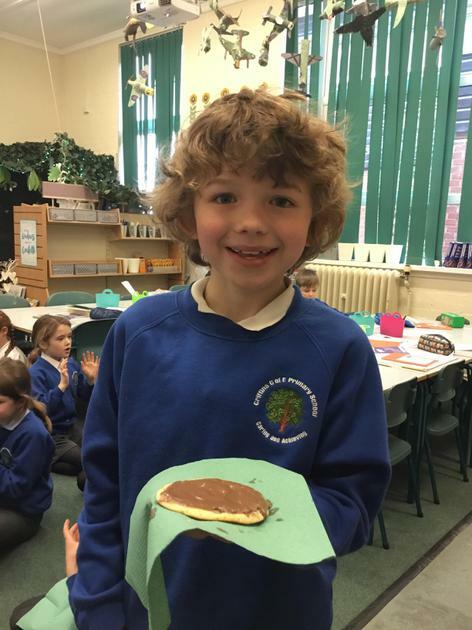 This morning, we learnt all about Shrove Tuesday, Ash Wednesday and Lent. 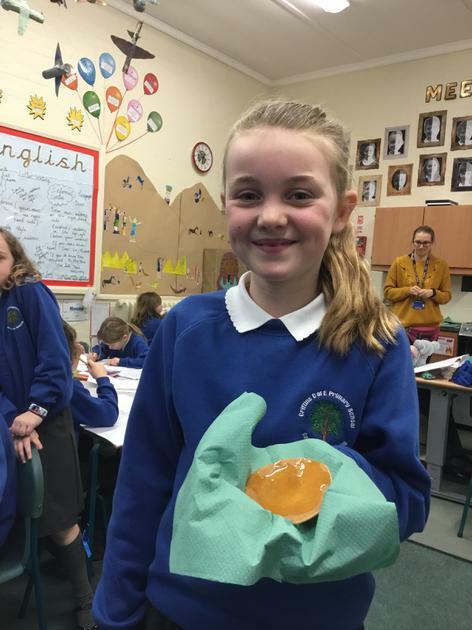 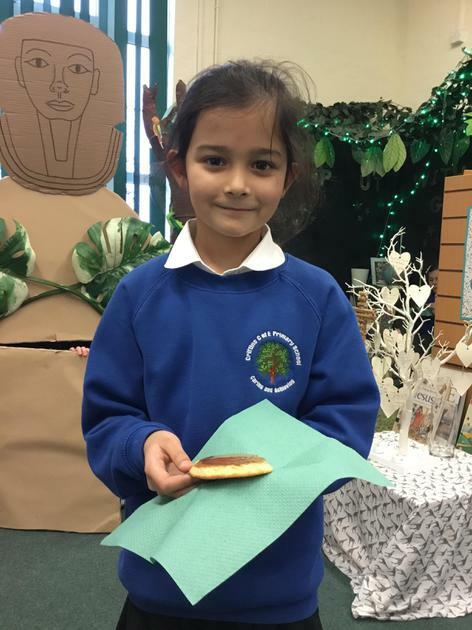 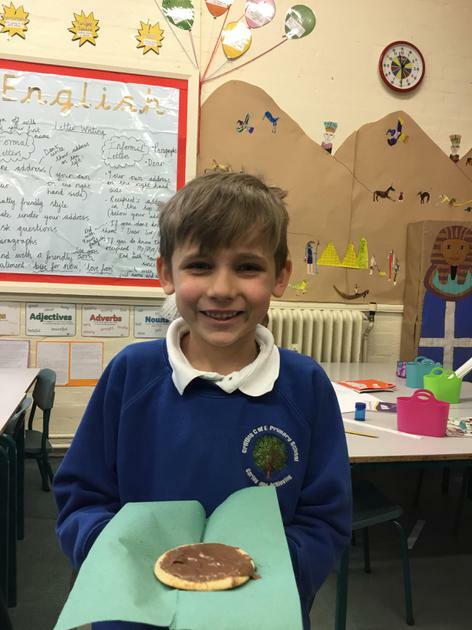 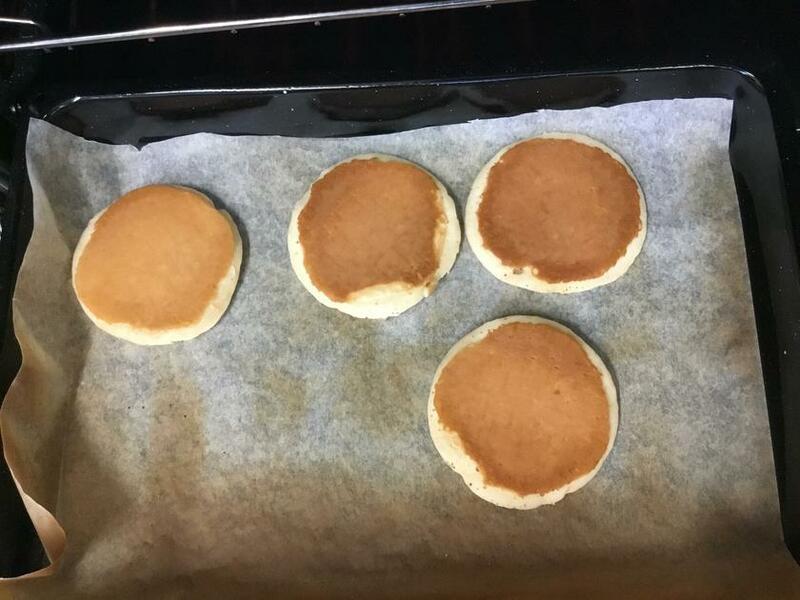 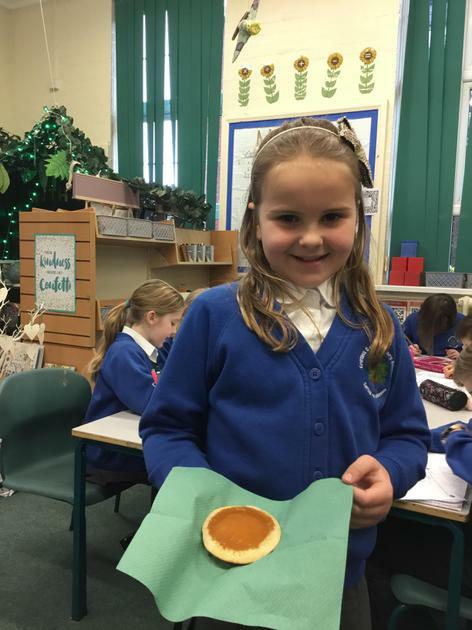 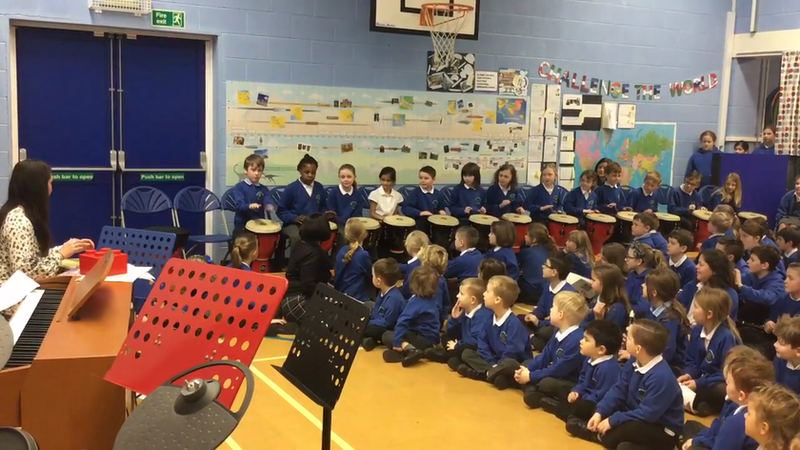 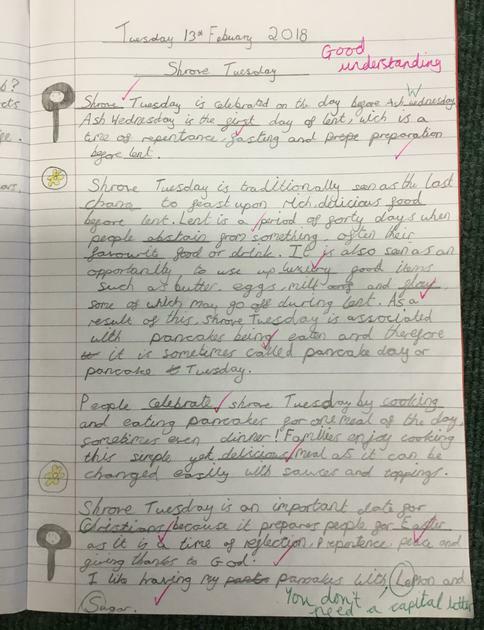 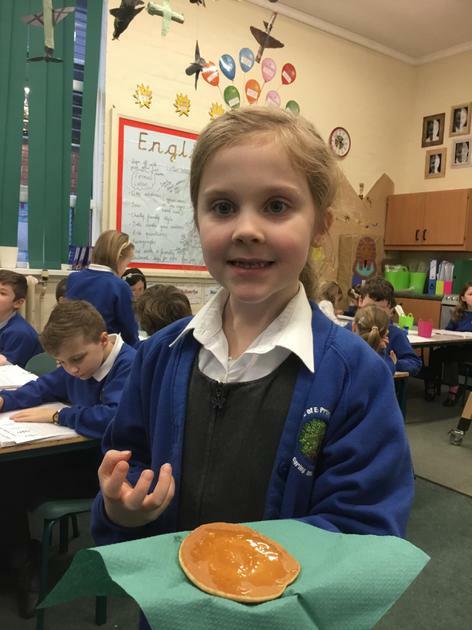 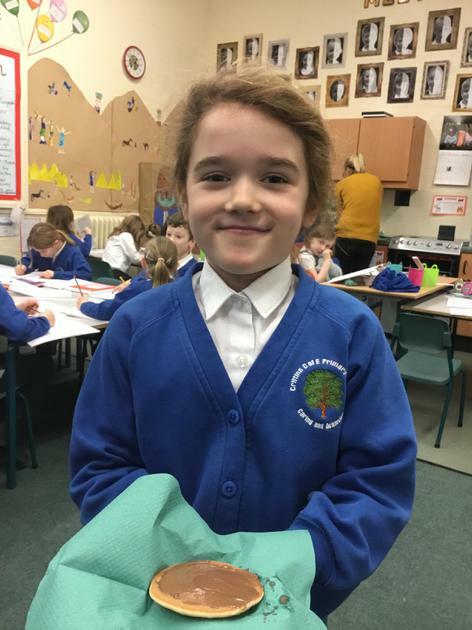 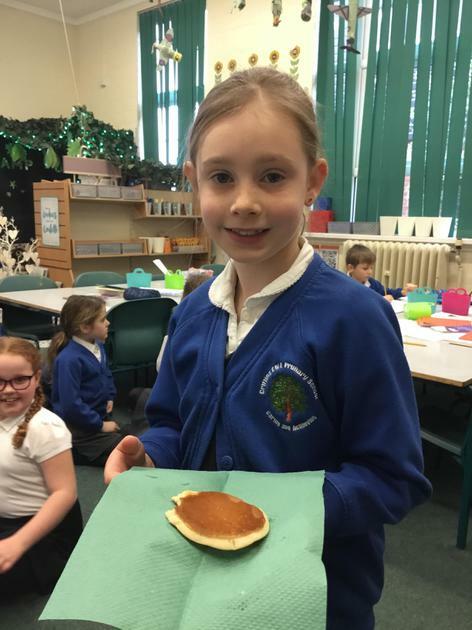 We discussed the importance of Shrove Tuesday in the Christian calendar and how it is a time for reflection, peace and thanking God as we lead up to Easter. 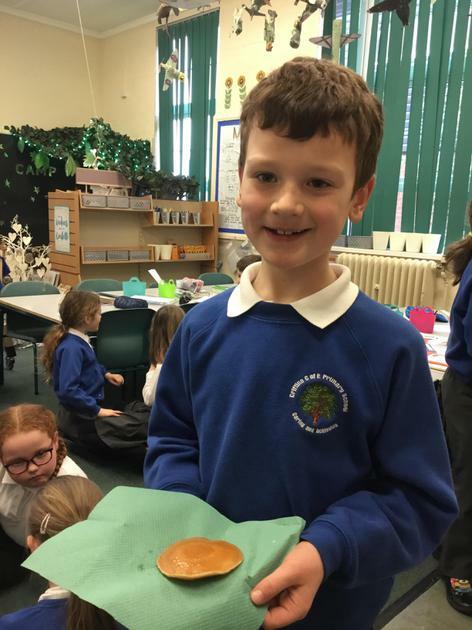 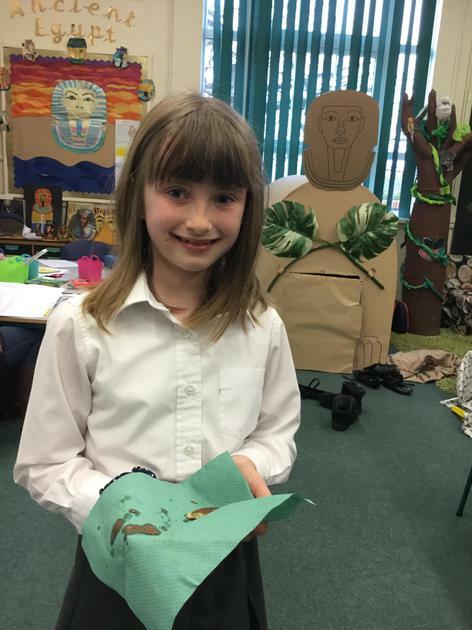 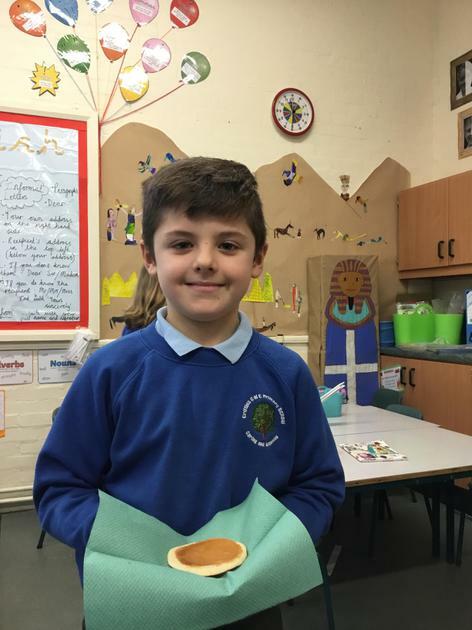 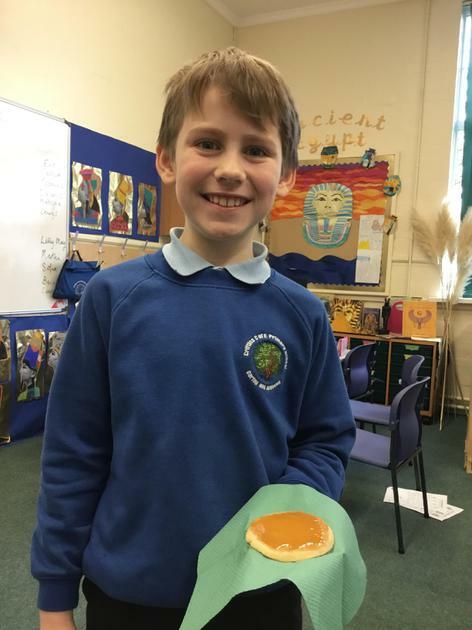 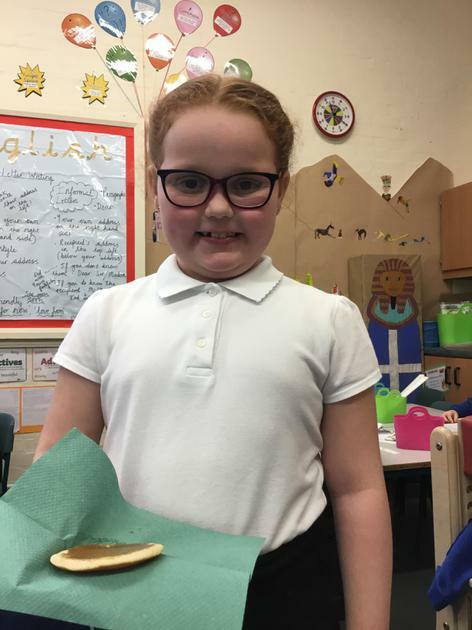 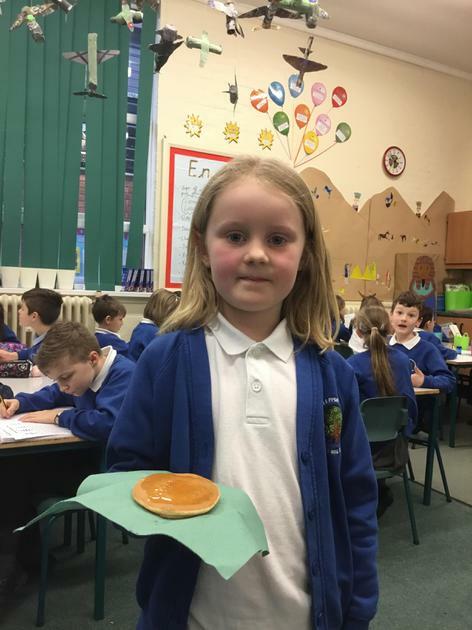 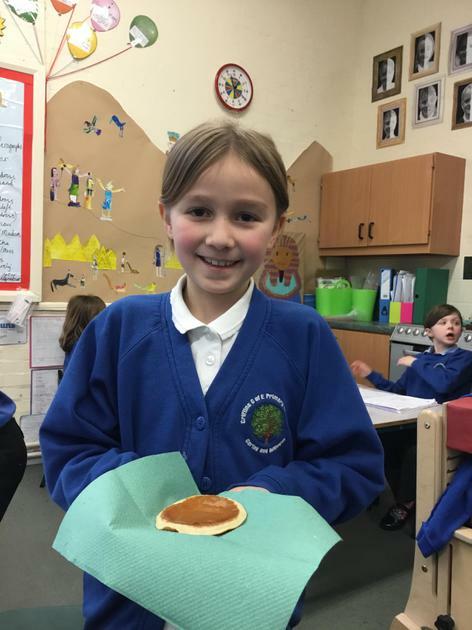 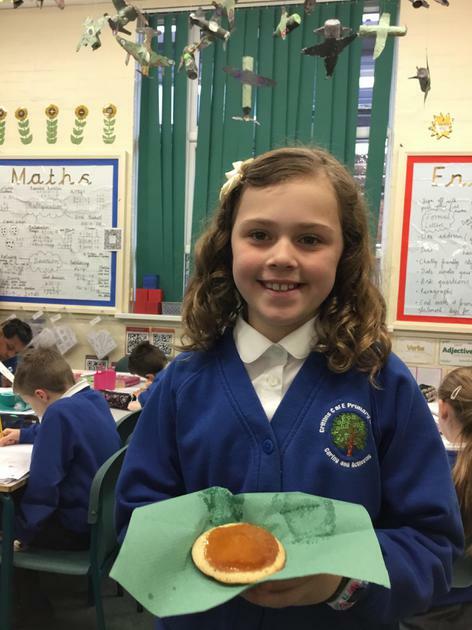 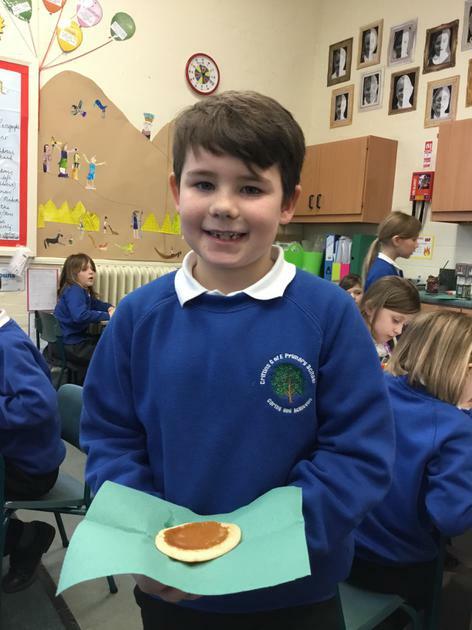 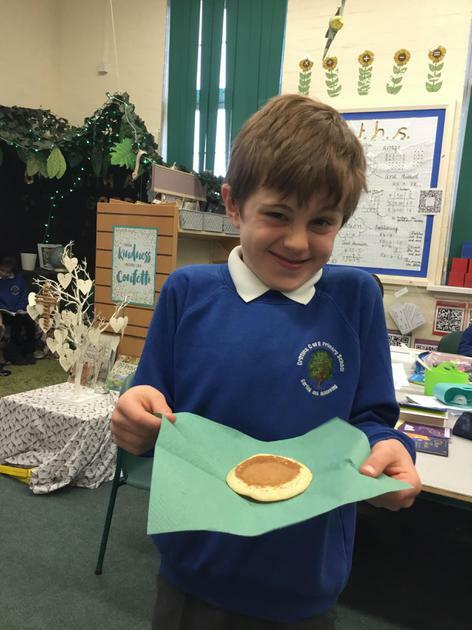 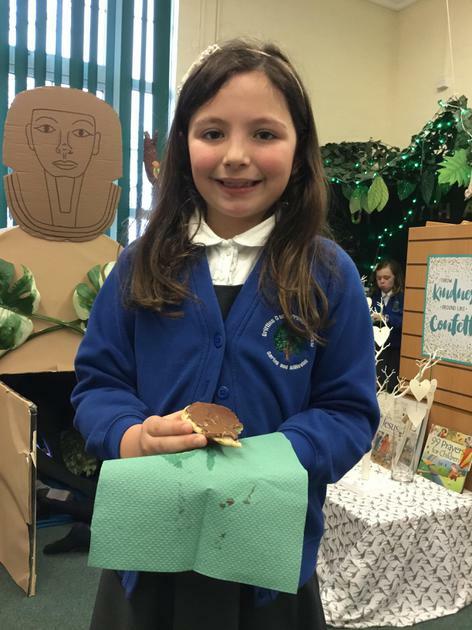 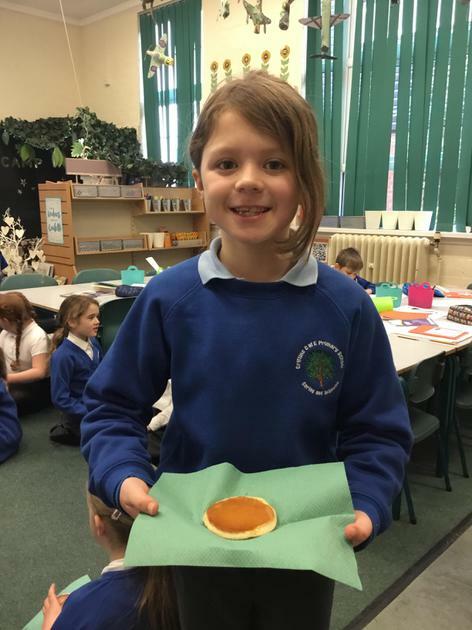 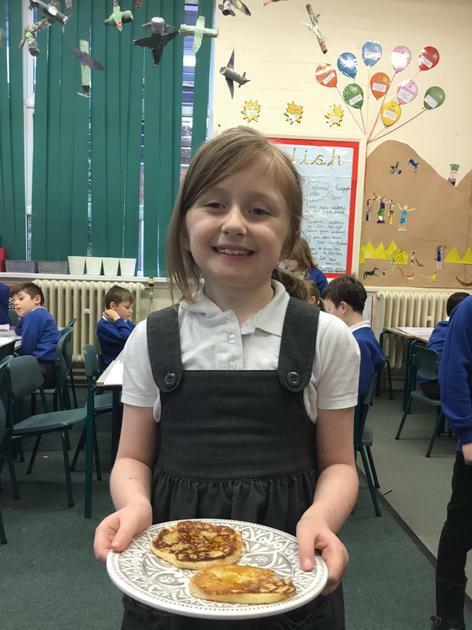 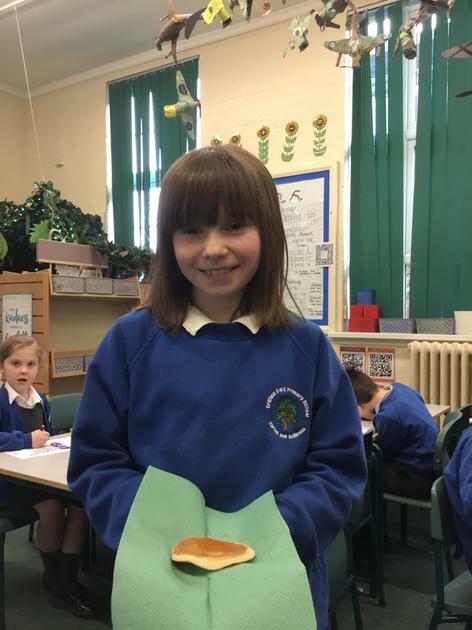 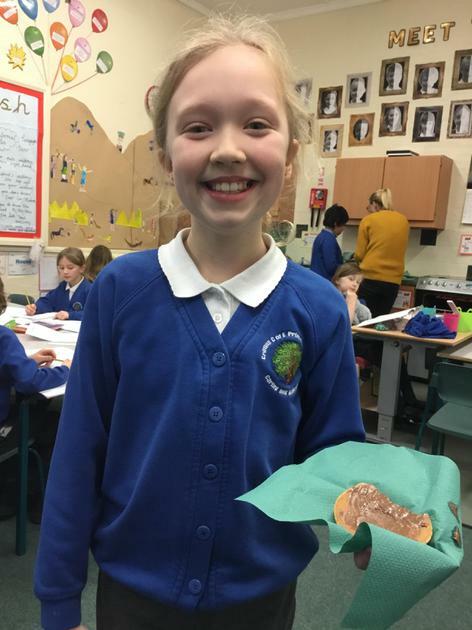 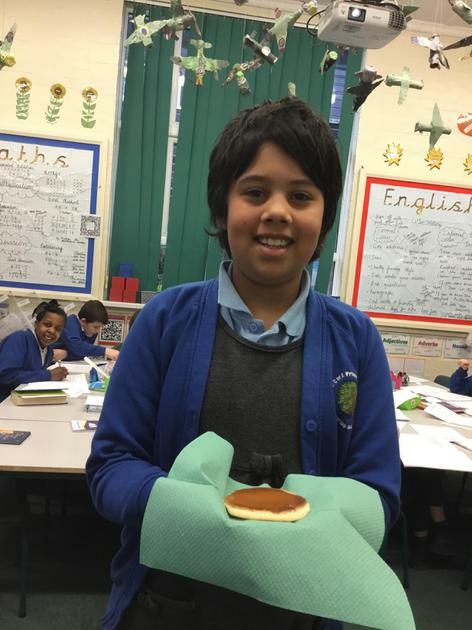 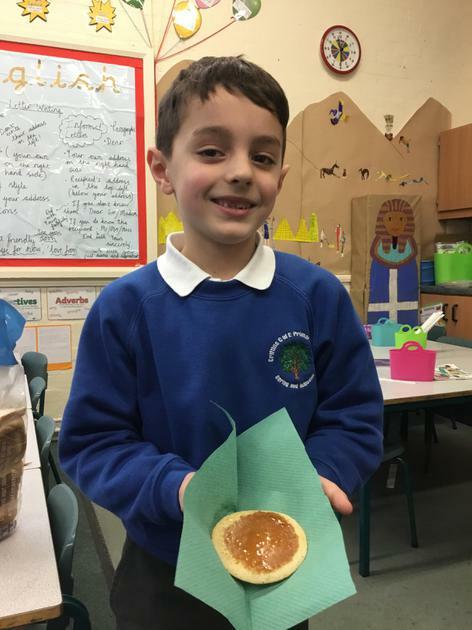 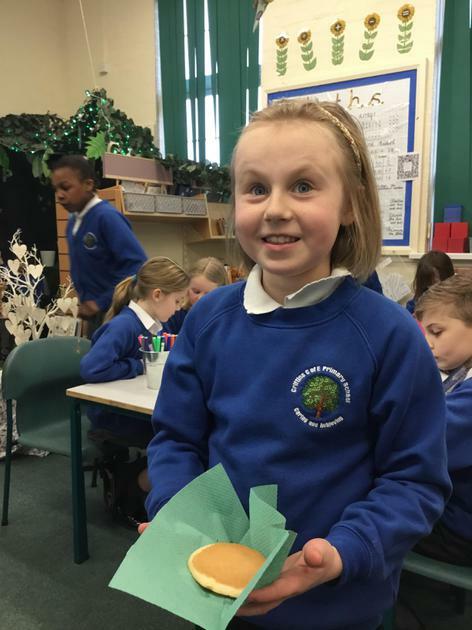 We celebrated in Class 3 by eating scotch pancakes- delicious! 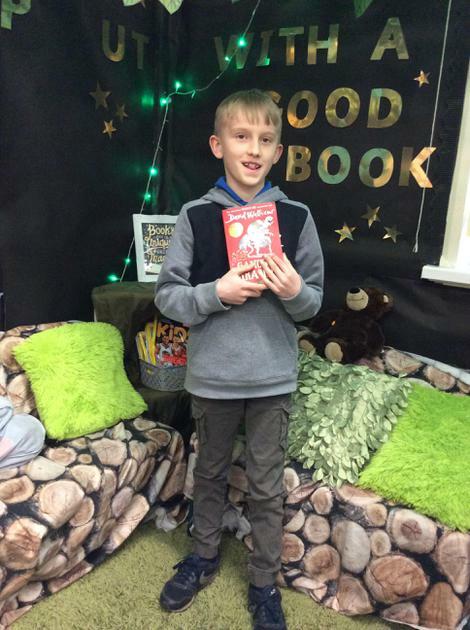 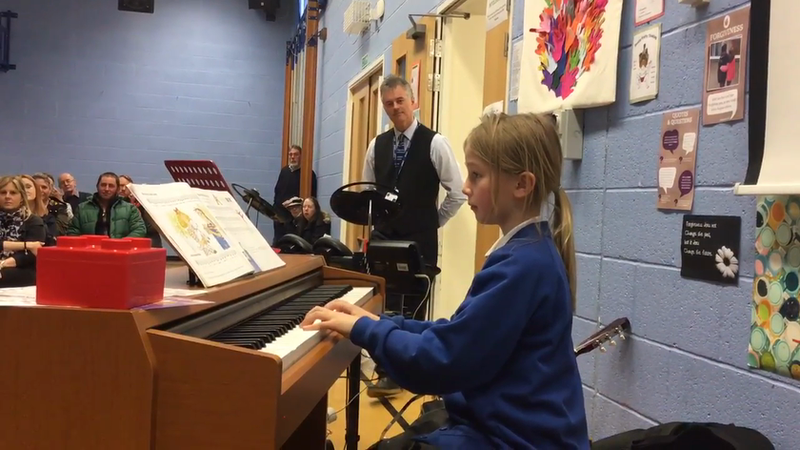 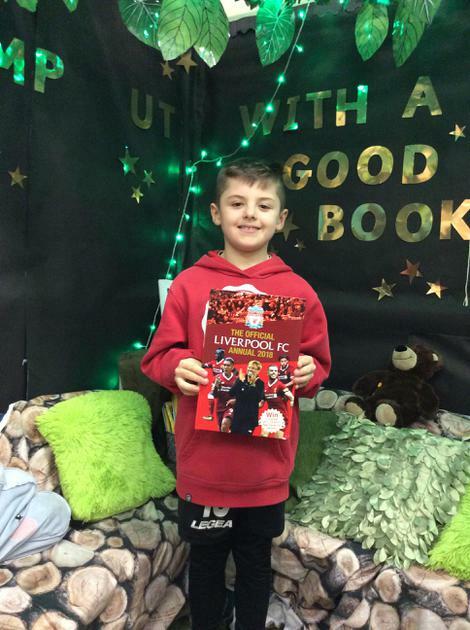 This afternoon, we were visited by James from Chance to Shine. 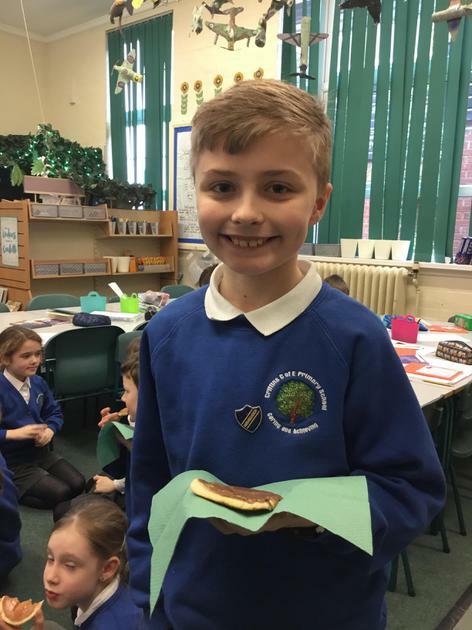 He taught us all about cricket- the key skills, rules and terminology. 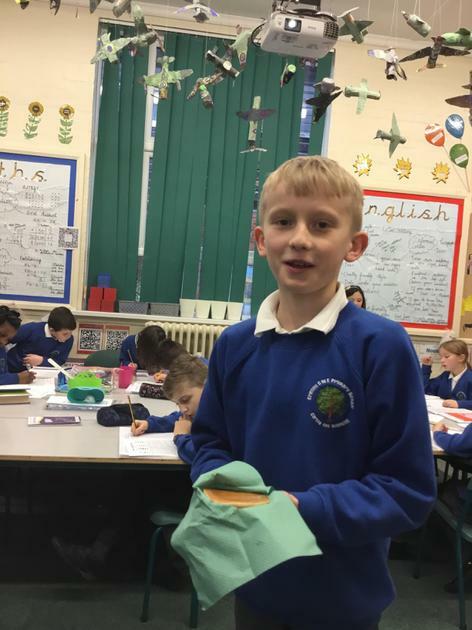 We are looking forward to next weeks cricket session, where we will put our knowledge into practice. 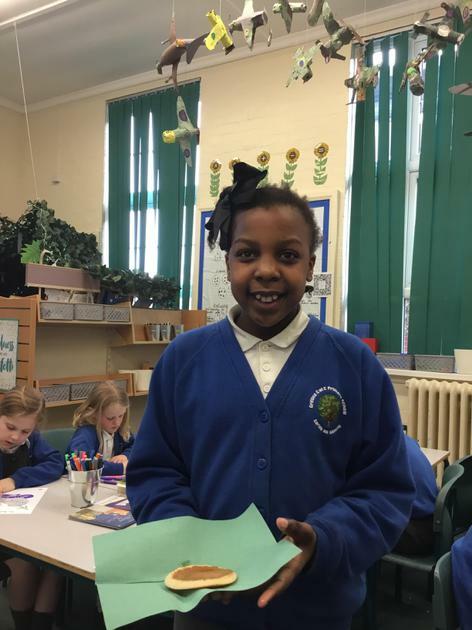 This week, we wrote letters to our link school in Kenya. 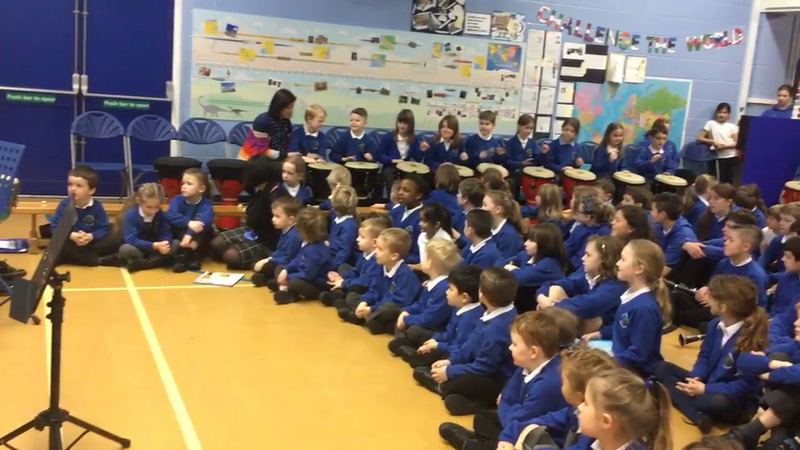 The children were really excited about the idea of their letters being read by children the other side of the world. 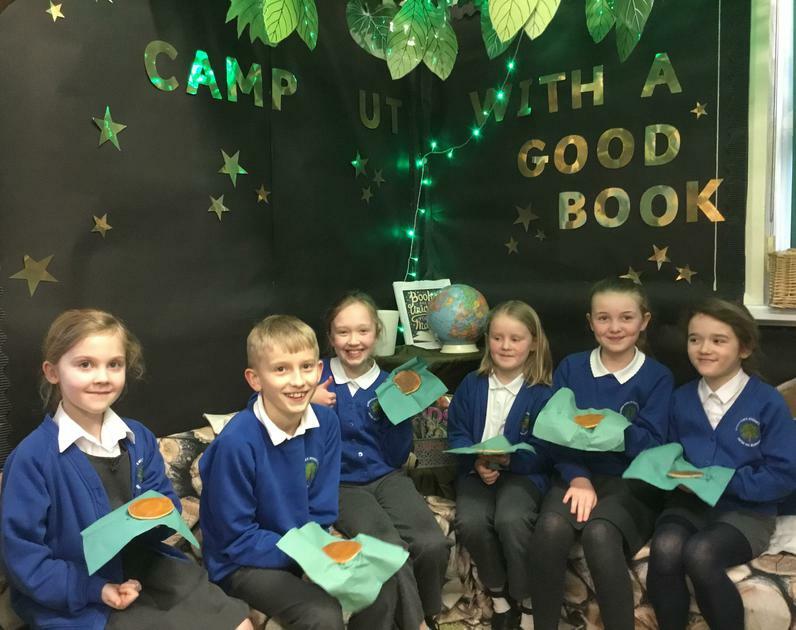 We hope that they enjoy reading them and look forward to our replies!